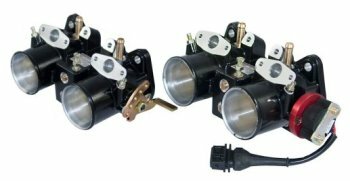 Using these genuine Weber Throttle Bodies you can easily convert your existing sidedraft Weber DCOE or Dellorto DHLA and downdraft Weber IDF equipped vehicles to fuel injection. Using these throttle bodies in conjunction with our kits virtually any vehicle currently fitted with these carburettors can be converted to fuel injection. 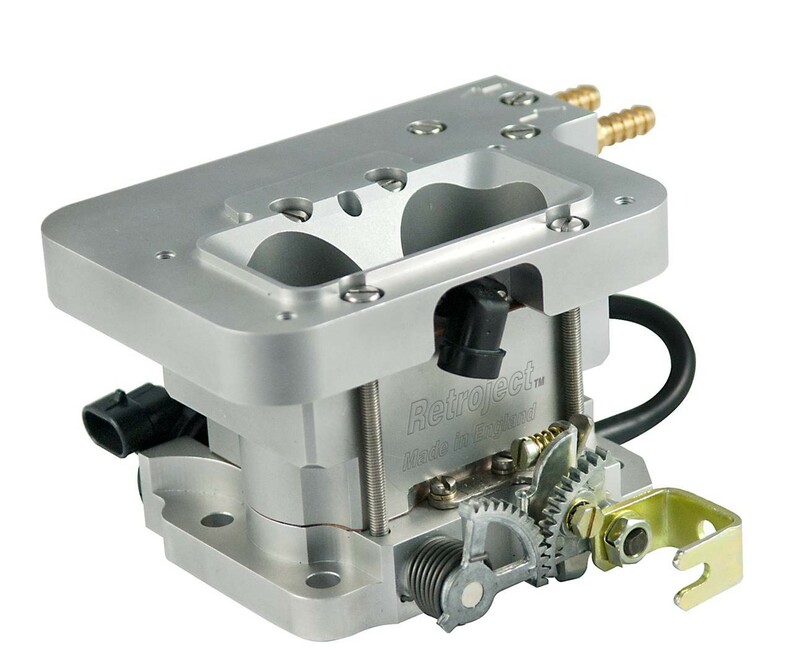 If you were previously considering using Throttle Bodies from Jenvey Dynamics then we suggest you consider these Weber products. They are generally cheaper than the Jenvey equivalent and are designed and manufactured by Weber benefitting from their many years of experience. 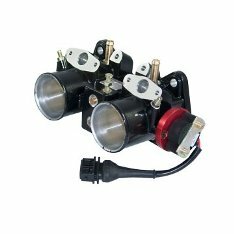 We can supply these throttle bodies either as individual parts or as part of our full kits and are available in our Online Shop. Using these genuine Weber Throttle Bodies you can easily convert your existing Weber DGV or Weber DGA equipped vehicles to fuel injection.